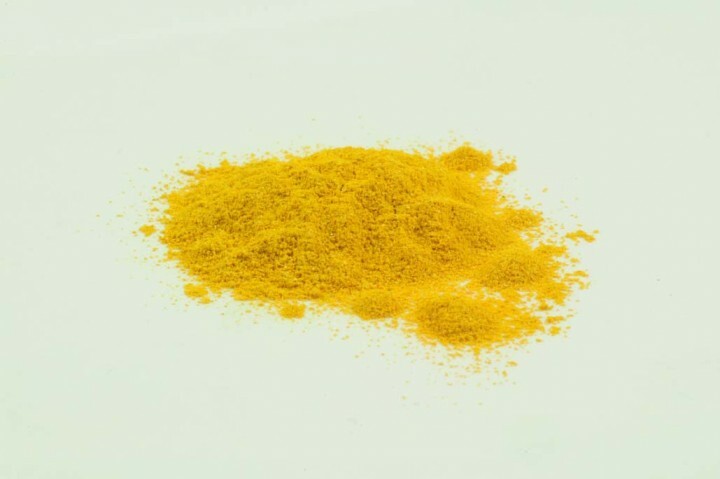 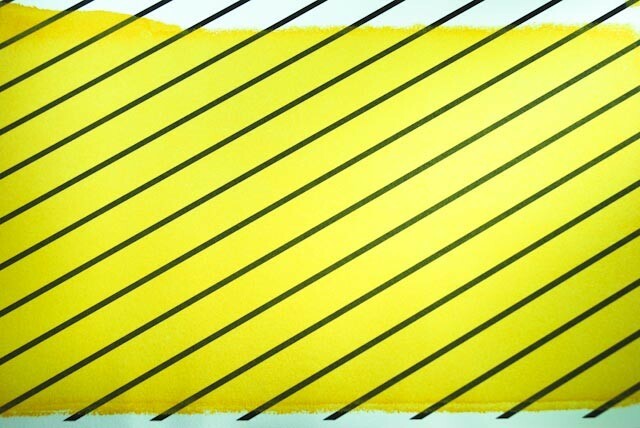 Orpigment, genuine | KREMER-made and historic Pigments | Pigments | Kremer Pigments Inc.
King s Yellow is a sparkling, translucent golden yellow mineral found in hot springs and volcanoes. 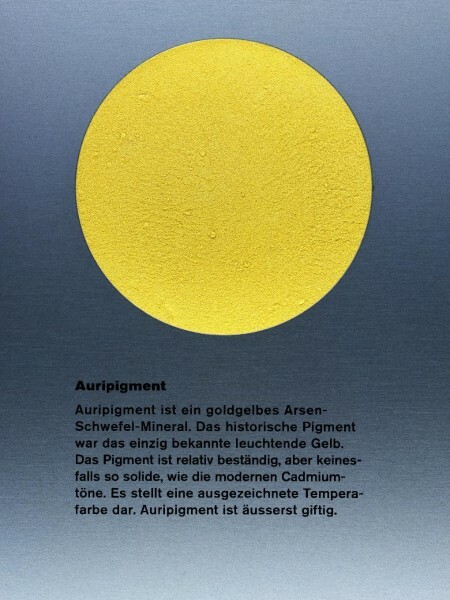 The origin of the modern name comes from the Latin term auri pigmentum or auripigment, meaning gold paint. Customer evaluation for "Orpigment, genuine"